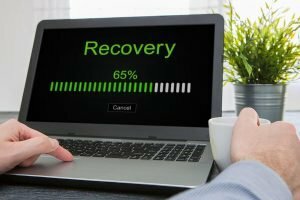 Top 10 hacking software for windows users, every windows user must try these top 10 hacking software. When it comes to hacking everyone prefers ‘Linux’ and it is the best open source operating system, but for people who use windows it is quite difficult to understand Linux and hence this article is about hacking tools that are useful for windows users. There are not many hacking tools for windows that work well but here are few best hacking tools that will help you in hacking and penetrating tests on windows operating system. What is ‘Metasploit’? it is a penetration tool and exploit development framework. With this tool, you can perform penetrating tests. Penetration test or Penetration testing is normally called as “pentesting” “network penetration testing” or “security testing”. It is basically used for practicing attacks on your own system or on anyone’s system for finding security holes. The person who performs this tests is called as penetration tester or pentester. Nmap (Network Mapper) is a security scanner originally written by Gordon Lyon (also known by his pseudonym Fyodor Vaskovich) used to discover hosts and services on a computer network, thus creating a “map” of the network. It is capable of Host Discovery, Port Scanning, Service Name and Version Detection, OS Detection. Security Audits Of A Firewall / Host, Open Port Identification, Network Security Audit, Network Mapping, Network Inventory, Asset Management, Vulnerability Detection & Exploitation, Host / Service Uptime Monitoring. Acunetix Web Vulnerability Scanner is a Windows application in which you can perform a full web scan from your computer. The trial scans for all vulnerabilities but exact location will not be shown. You can scan our test websites to review a sample of vulnerability scan details. Wireshark is a free and open-source packet analyzer. It is used for network troubleshooting, analysis, software and communications protocol development, and education. Originally named Ethereal, the project was renamed Wireshark in May 2006 due to trademark issues. Marc Whinery, Computer expert explained about how to use “Wireshark” saying “the hardest part about using it is knowing what you got once you get it. Setting up an interface in promiscuous mode is easy, and well documented. The next step is to capture stuff. At that point, you’ve “used” Wireshark. But haven’t done anything useful. The useful work with it is to read the file”. Filter for the source and destinations you are looking for (help or Google will tell you how), then you are left with mainly what you are looking for. You’ll need to be an expert in TCP to understand what’s there, so put down Wireshark, and go read a few thousand pages from books about TCP/IP. Hashcat is the self-proclaimed world’s fastest CPU-based password recovery tool. It is released as free software (it had a proprietary codebase until 2015). Versions are available for Linux, OS X, and Windows and can come in CPU-based or GPU-based variants. oclHashcat is a GPGPU-based multi-hash cracker using a brute-force attack (implemented as mask attack), combinator attack, dictionary attack, hybrid attack, mask attack, and rule-based attack. This GPU cracker is a fusioned version of oclHashcat-plus and oclHashcat-lite, both very well-known suites at that time, but now deprecated. There also existed a now very old oclHashcat GPU cracker that was replaced w/plus and lite, which – as said – were then merged into oclHashcat 1.00 again. 1. 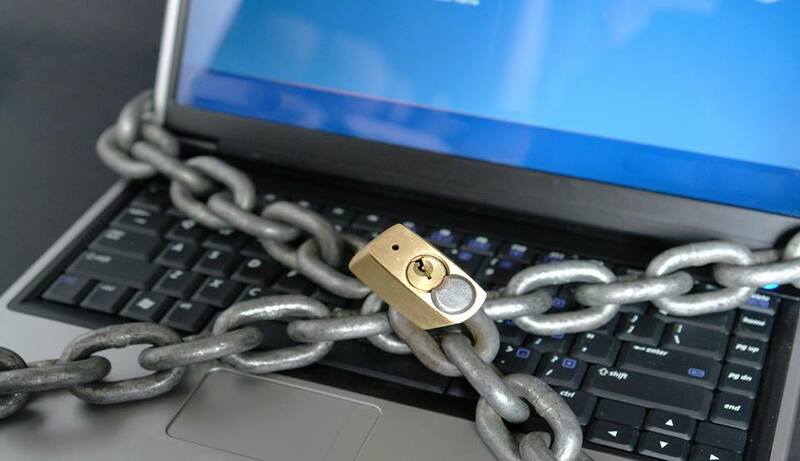 Vulnerabilities that allow a remote hacker to control or access sensitive data on a system. Rakkhi Samarasekera, IT security specialist talked about Nessus in quora explaining about his experiences saying “It is extremely good for discovering platform and network device vulnerabilities (mainly missing patches and misconfigurations), especially if you use the credential scan (i.e. give Nessus an account to log in and do the scan). It is updated frequently and best of all it is free (even the paid option is cheap when compared to something like Qualys)”. Maltego is proprietary software used for open-source intelligence and forensics, developed by Paterva. Maltego focuses on providing a library of transforms for the discovery of data from open sources and visualizing that information in a graph format, suitable for link analysis and data mining. Maltego permits creating custom entities, allowing it to represent any type of information in addition to the basic entity types which are part of the software. The basic focus of the application is analyzing real-world relationships between people, groups, websites, domains, networks, internet infrastructure, and affiliations with online services such as Twitter and Facebook. Nessus Remote Security Scanner was an open source but recently it has been changed to closed source. It is the mostly used Security Scanner over 75,000 organizations worldwide. Most of the worlds are using Nessus to audit business-critical enterprise devices and applications. Kismet differs from other wireless network detectors in working passively. Namely, without sending any loggable packets, it is able to detect the presence of both wireless access points and wireless clients and to associate them with each other. It is also the most widely used and up to date open source wireless monitoring tool. 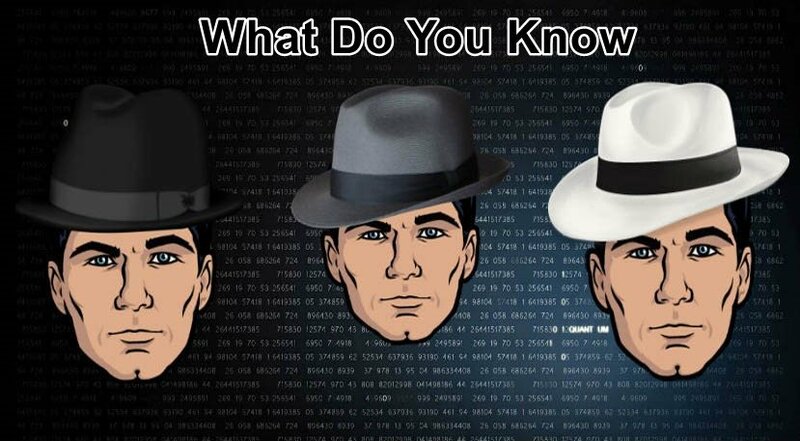 What Do You Know White Hat, Grey Hat, and Black Hat Hackers? hi there could you help me? how to hacking social media?